Humana has completed the sale of its wholly-owned subsidiary KMG America Corporation, in a transaction first announced in November 2017. Humana has owned KMG since 2007. KMG subsidiary, Kanawha Insurance Company, offers commercial, long-term care insurance policies and currently serves an estimated 29,300 policyholders. Humana sold its shares in KMG for a reported $2.4 billion to HC2 Holdings, which includes Continental General Insurance Company, based in Texas. In its second quarter earnings statement, Humana reported a $790 million loss on the sale of KMG, which is expected to close during the third quarter. Humana said it would no longer have plans in the commercial long-term care insurance business. Humana instead is closing on two transactions to acquire an at-home provider in Kindred at Home and Curo Health Services, which specializes in hospice care, according to the Q2 report. Curo provides hospice care in 22 states. Humana and a consortium of TPG Capital and Welsh, Carson, Anderson & Stowe, purchased Curo for $1.4 billion, Humana announced in April. Humana will have a 40 percent interest. Also, this past June, Humana partnered with Walgreens Boots Alliance in a pilot to operate senior-focused primary care clinics inside of two drug stores in the Kansas City, Missouri area. Revenue remained strong for the insurer, which specializes in Medicare Advantage plans. Its MA business in Q2 realized both growth and lower utilization. 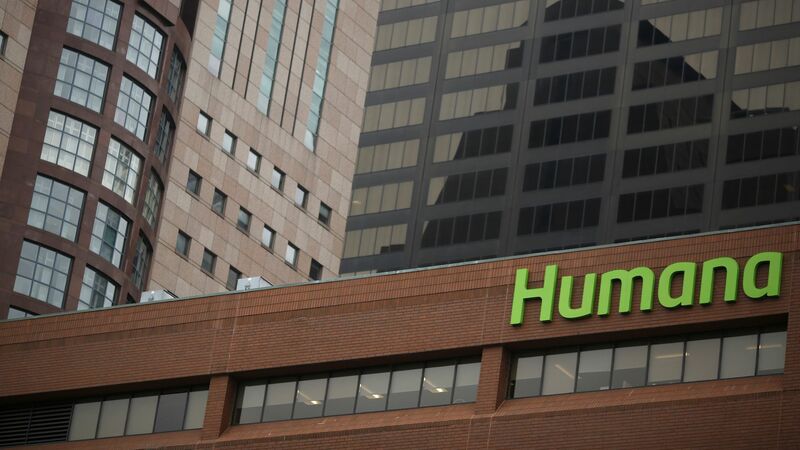 While revenue remained strong, Humana’s net income dropped to a reported $684 million this year compared to $1.8 billion last year. The insurer benefitted from a lower tax rate year-over-year as a result of the tax reform law and negatively felt the return of health insurance tax in 2018.